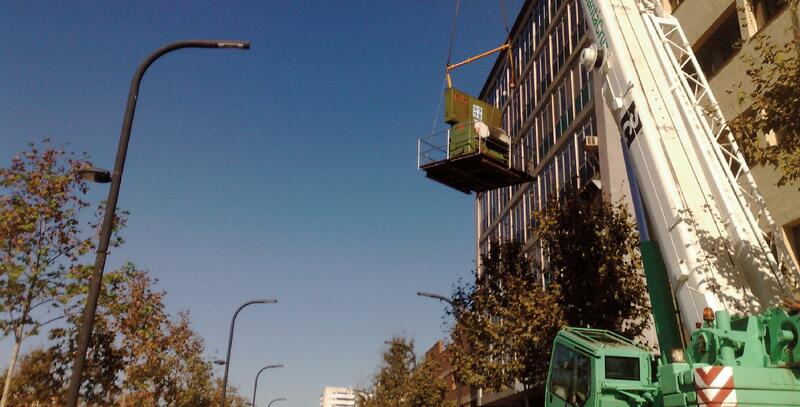 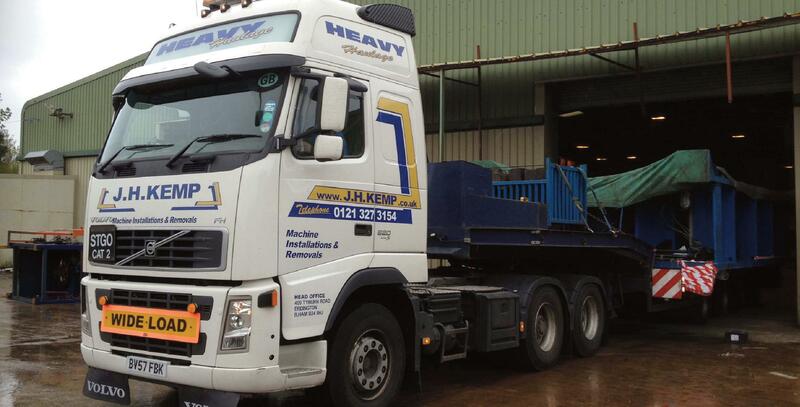 Welcome to JH Kemp, International Machinery Installations and Removals Specialists. 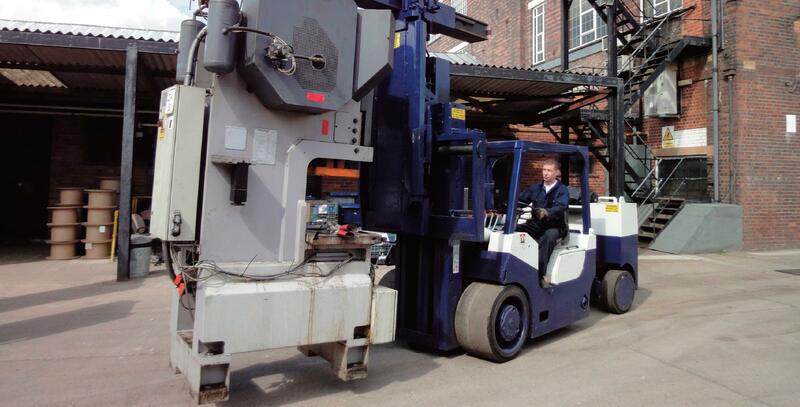 Since 1958, JH Kemp has been the partner of choice for a wide range of industrial businesses across the UK and Europe. 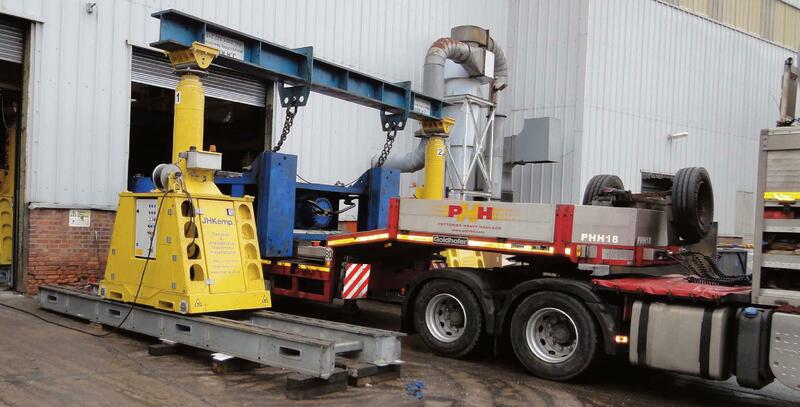 We are a family run company that understands the needs of a modern day business, providing our customers with quality cost-effective commercial solutions, specialising in International Machinery Removals, Transportation and Installations using our full range of modern equipment and plant. 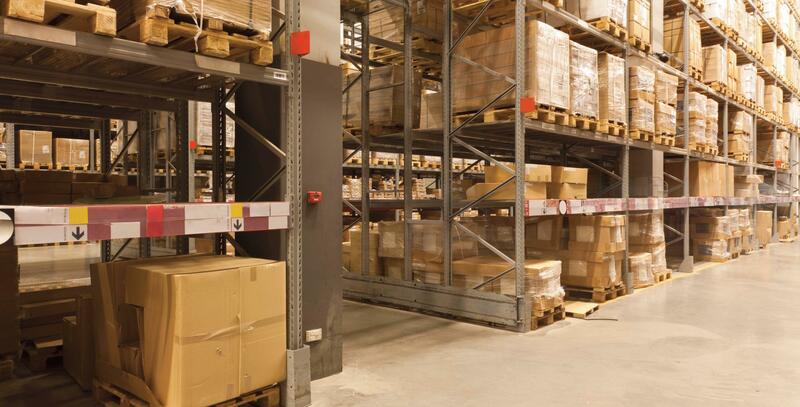 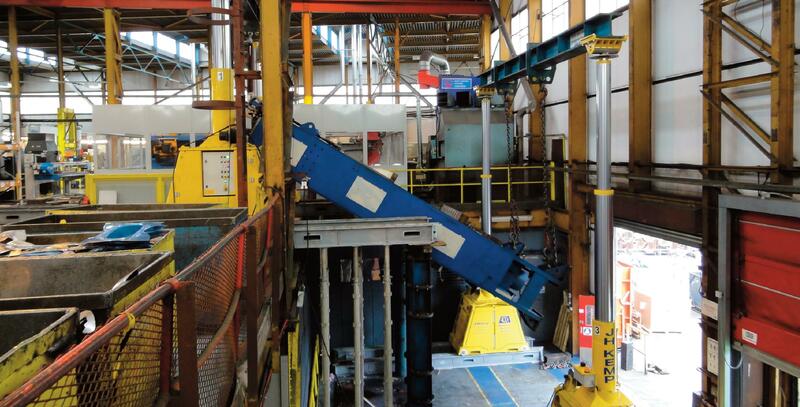 This includes Versa-Lift Trucks, Compact Fork Lift Trucks, Hydraulic Gantry Lift Systems and Mobile Cranes. 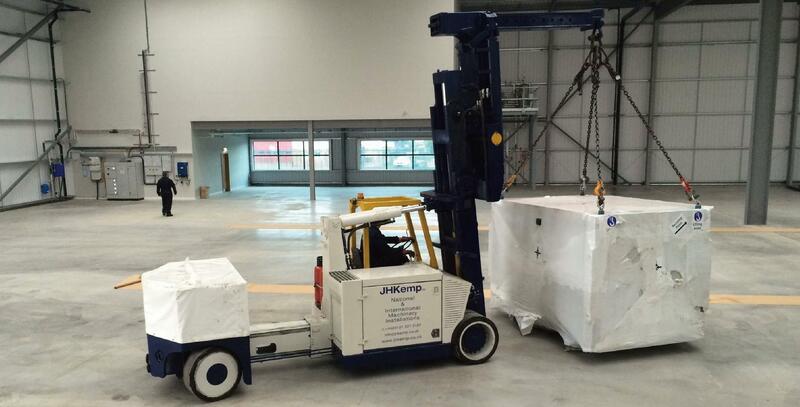 JH Kemp can also offer storage or a holding area for machinery awaiting relocation. 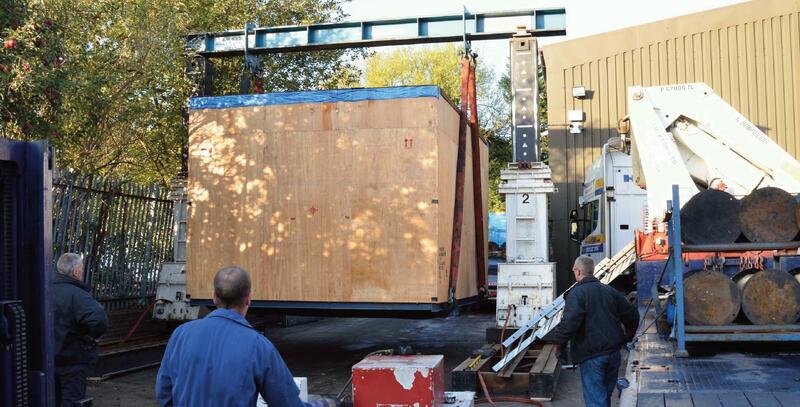 Whatever your relocation requirements JH Kemp can assist you with either one-off machine moves or full turnkey projects. 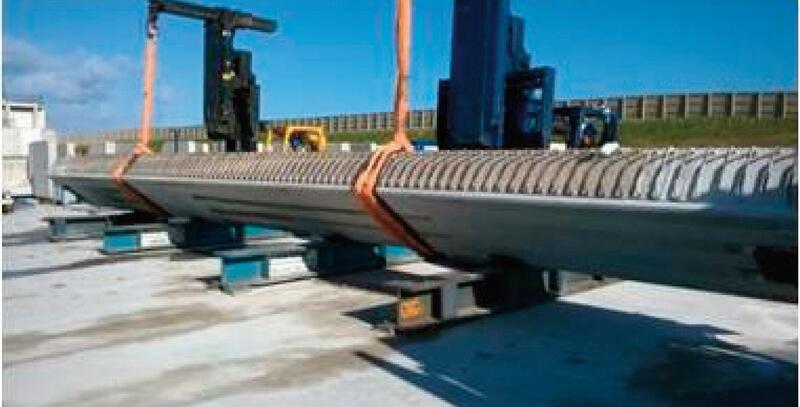 JH Kemp in the news. 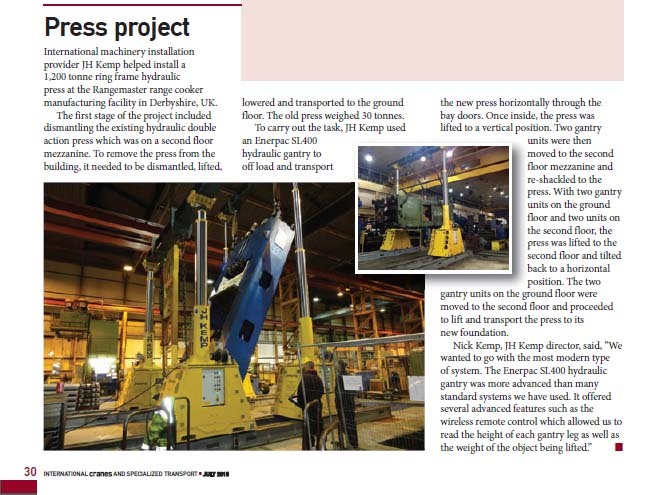 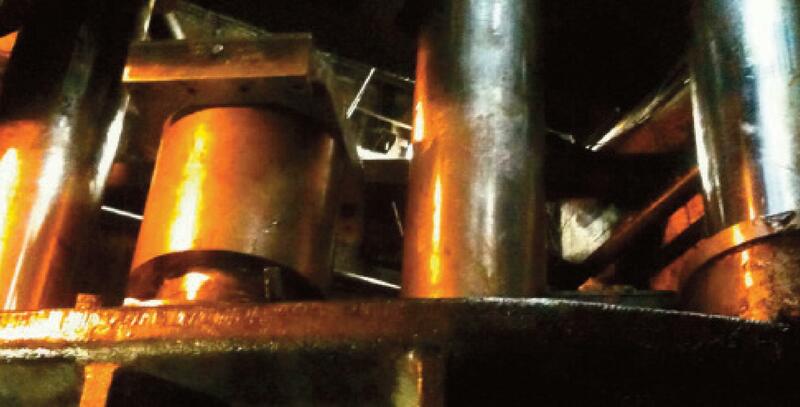 We were recently featured in Crane and Specialized Transport magazine, following our installation of a 1,200 tonne ring frame hydraulic press at the AGA Rangemaster manufacturing facility in Derbyshire.